Our services and prescriptions are covered by most major prescription plans, in addition to many of local, regional, and specialty health-coverage plans (including HMOs, PPOs, and PBMs). If you don’t have medical insurance, we are committed to your health by guaranteeing the lowest-cost prescriptions in the area. Please feel free to contact us to discuss how we can help you or someone you know who needs a medication but doesn’t have medical coverage. 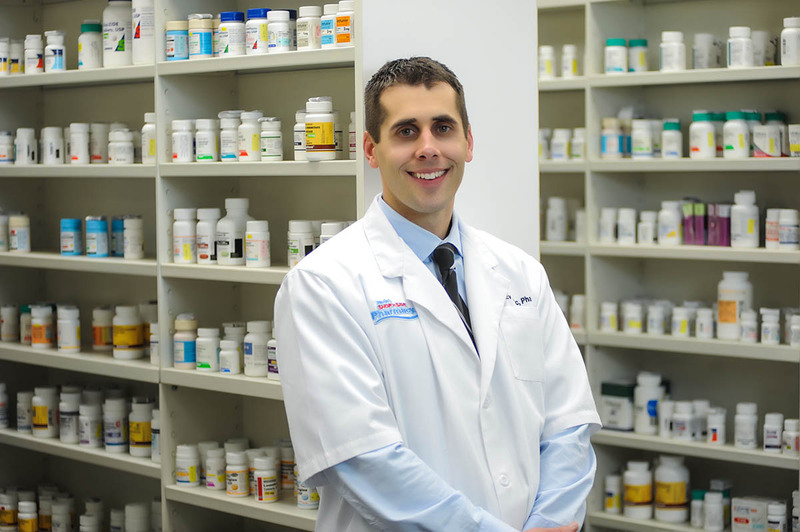 We offer both popular and hard-to-find generics under our $4 Generic Prescription Program. To learn more about this program, please visit our $4 Generic Prescription Program page. We will gladly work with your insurance provider to make sure that you receive all the benefits you are entitled to, and we’re glad to make recommendations based on our experience and familiarity with your specific plan.